Not sure if this is a movie you want to see? Read or reread my review of this tale of terror and see why you need to come see this movie on Monday! Don't miss your chance to do some Monday night raging! 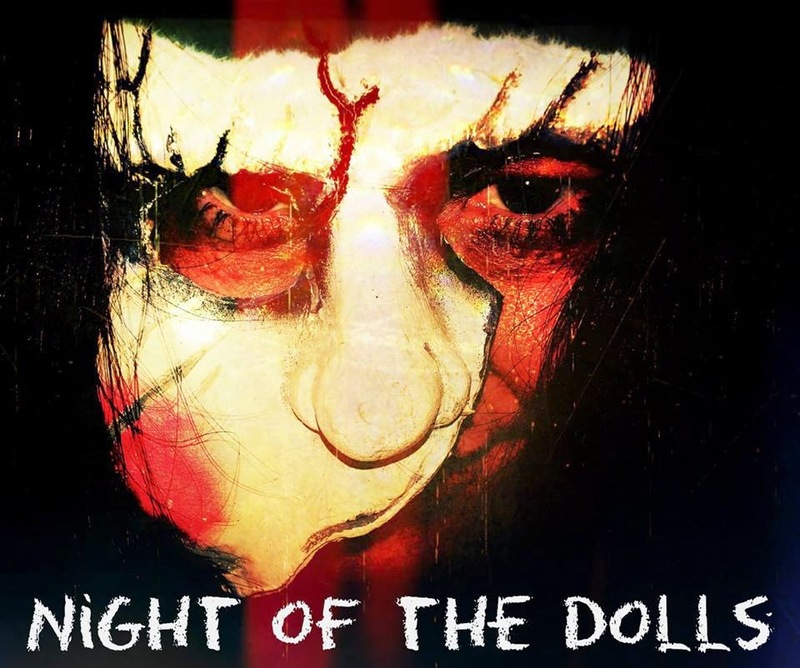 Come see Night of the Dolls.